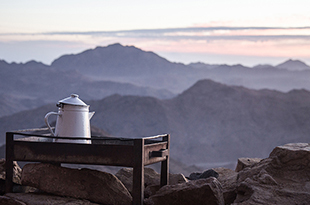 Join us in the incredible hike to Sinai Mountains. We will climb Mt.Sinai and Mt.Catherine, also visiting St.Catherine Monastery. 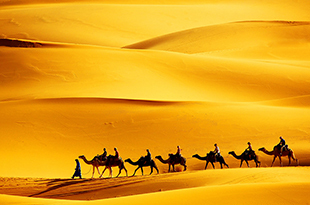 We are off to one of the most beautiful deserts of the Middle East – Wadi Rum. 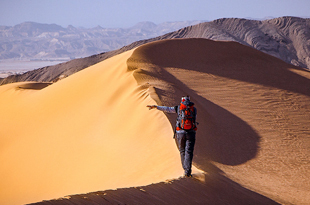 Despite its geographic proximity to Israel, landscapes of Wadi Rum are incomparable to the Negev or the Judean desert or, to be fair, to any other desert in the world. Two days and 20 km of trekking and the unforgettable experiences are waiting for us. 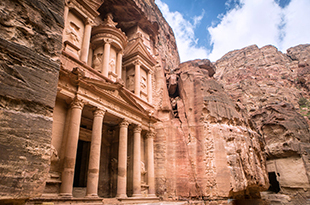 You will learn who the Nabataeans were, who built the famous Treasury and what mysteries one of the Wonders of the World holds within itself . We will hike the most beautiful routes of the National Reserve, through the Treasury, Amphitheater , we will go up to the Monasteryand look at Israel from the “End of the world”. 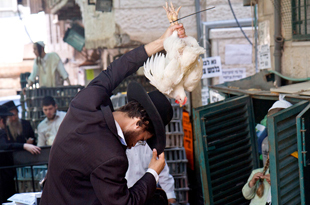 I invite you to spend a festive evening of the fifths candle lighting in the photo-master class at the Mea Shearim neighborhood – one of the most interesting places in Israel, also loved by photographers all over the world. 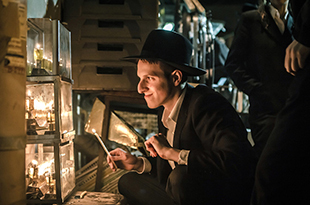 Of course, in addition to the main purpose of our visit – shooting holiday lights – you’ll learn a lot about the life of the country’s most orthodox quarter, look into its windows and see what the Hanukkah in Mea Shearim is. 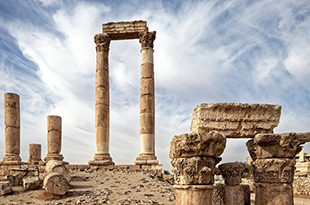 Visit beautiful Jordan on Sukkot: Jerash, Amman, Madaba, mount Nebo, Qasr Amra and many, many more. Sophisticated trip to Morocco, including trekking in Atlas Mountains and mt.Toubkal climb. 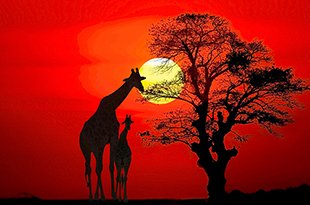 The most prominent historical sites, desert, mountains and ocean coast you will be visiting during this journey.